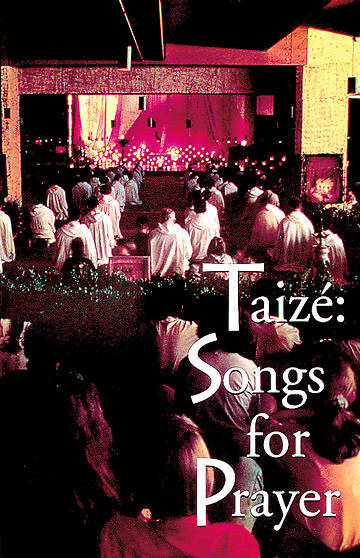 A major collection of music from Taizé-82 ostinatos and responses, canons, acclamations, litanies, psalms- and a musical setting of the Eucharist in Latin and English composed for the Community of Taizé by Joseph Gelineau, SJ. Features older Taizé standards in revised versions along with many new chants appearing for the first time in an American edition. Includes extensive notes on how to perform the pieces. * Vocal Edition.